It consists of: 1 bedroom, dining room with kitchen, bathroom with bidet, satellite TV, wireless internet, washing machine, safe. Free parking. 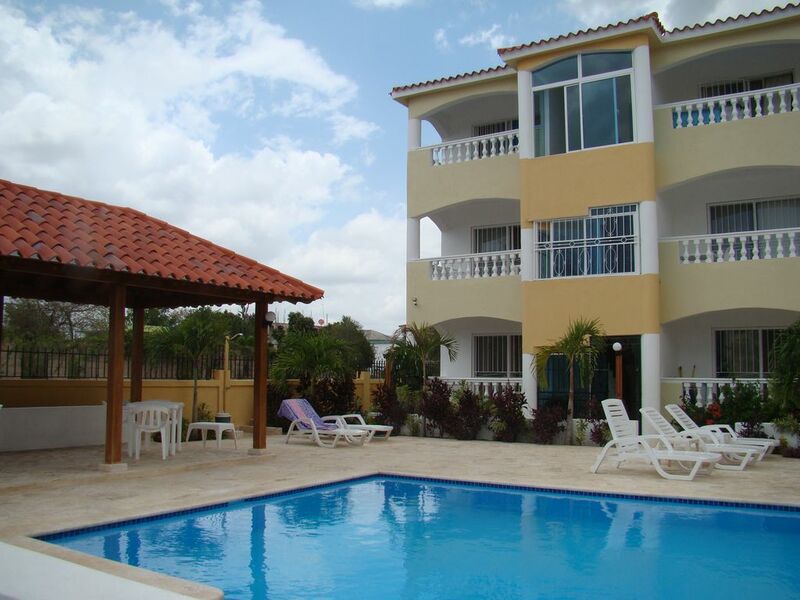 The residence is located in Bayahibe Nueva, just steps away from the beautiful public beach. In the vicinity you can easily find restaurants, bars, hairdressers, market. Furthermore, the management of the residence is also involved in providing its customers the following services: transfers, flight reservations, rent a car, rent a bike, hiking and all the services needed tourists.